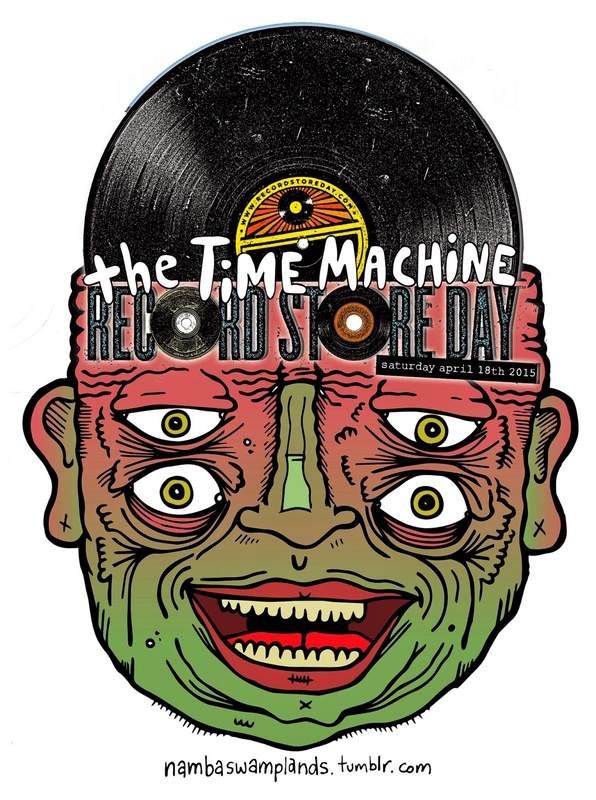 This Saturday April 18th is Record Store Day. The day to celebrate the small, independent record stores around the globe. We'll have live music from SCRAPS, BRAINBEAU, THE SCRAPES and THE PERRIES as well as 20% off secondhand stock. Prizes, giveaways and more. We'll be open from 9am. Rekkids. TOMORROW IS THE DAY.